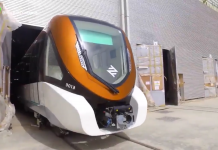 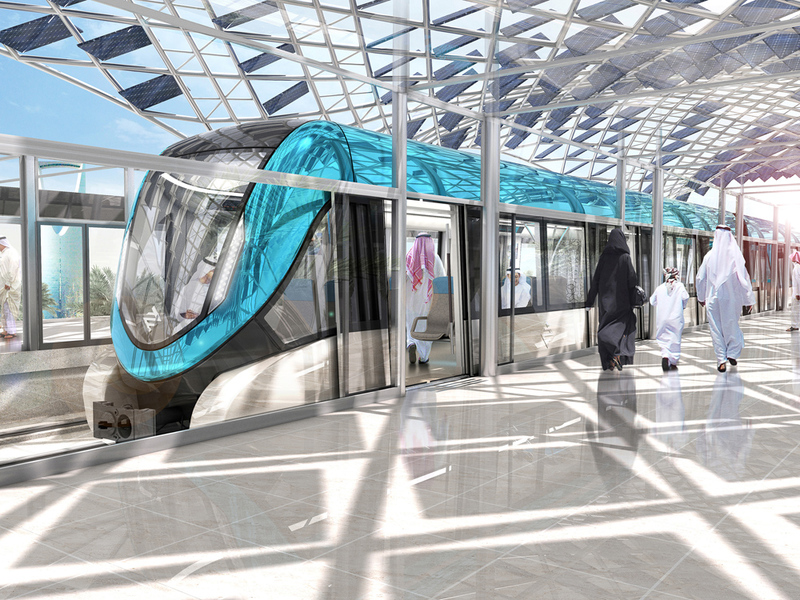 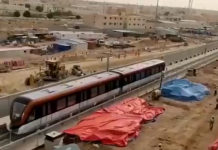 There are no plans to scale back the Riyadh Metro projects despite the Saudi government clampdown on spending amid low oil revenues, said a report. 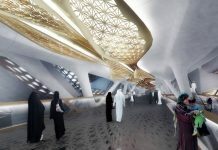 Besides the metro project, developmenrt works linked to the Haj and Umrah pilgrimages will also move ahead unhindered, reported the Arab News, citing a senior government official. 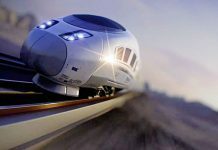 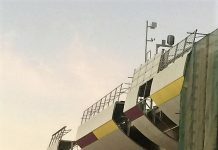 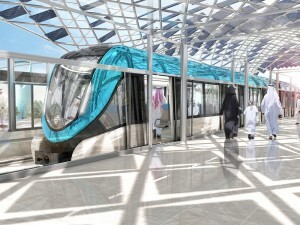 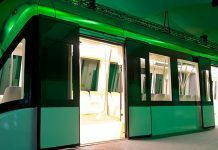 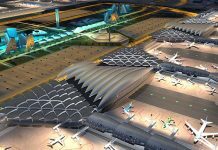 “The projects linked to the Riyadh Metro project are going as per schedule and operations of the 176-km project with six lines and 85 stations will begin by 2019,” said the official quashing speculation the project could be scaled back or delayed following a slump in Saudi Arabia’s oil revenues. 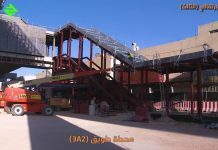 The government had recently clamped down on spending to curb an annual budget deficit of about $100 billion, slowing or suspending work on some projects.